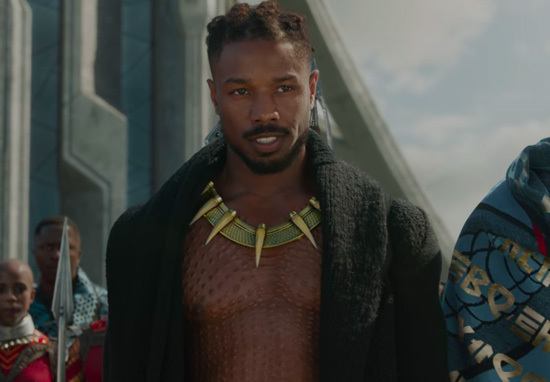 Black Panther is undoubtedly a fantastic film, it’s smashing it at the box office and has everybody talking. 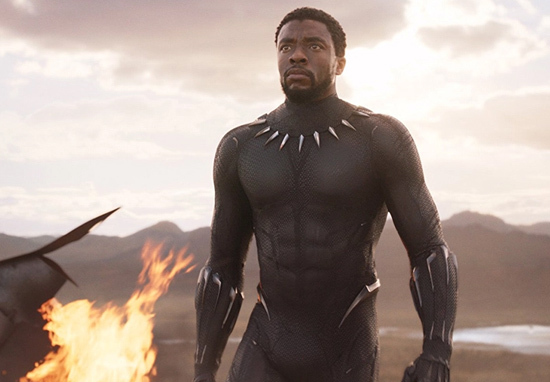 Black Panther has become the first Marvel movie to feature on the cover of TIME Magazine, and scored a rare 100 per cent rating on Rotten Tomatoes, with critics calling the movie a triumph. But aside from all the praise, there is one thing which is being cited as the film’s ‘one let-down’. And that’s the use of CG models to replace humans during action sequences. According to Engadget, the CGI models are ‘weightless, ugly and, worst of all, incredibly distracting’. You’d think that in the year 2018, following the recent glut of comic book films, visual effects (VFX) studios would have perfected the art of creating realistic CG humans. Instead, we appear to have peaked at Avatar in 2010. What gives? It’s not just a matter of visual effects companies getting lazy. 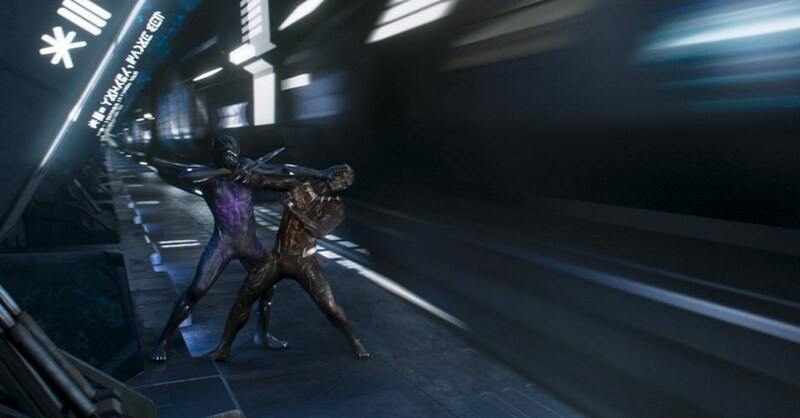 As movies have started to rely even more on complex VFX, the firms creating them are overworked, underpaid and, at times, literally fighting for survival, according to one person who has worked on several recent blockbusters (and who asked to remain anonymous due to the sensitivity of their work). That’s led to a decline in overall quality, even while some studios continue to push new boundaries, like WETA, with its work in the recent Planet of the Apes trilogy. Despite that opinion, the film’s success is continuing to grow – and as well as box office success, the soundtrack has taken the number one spot on the Billboard 200 in the US.